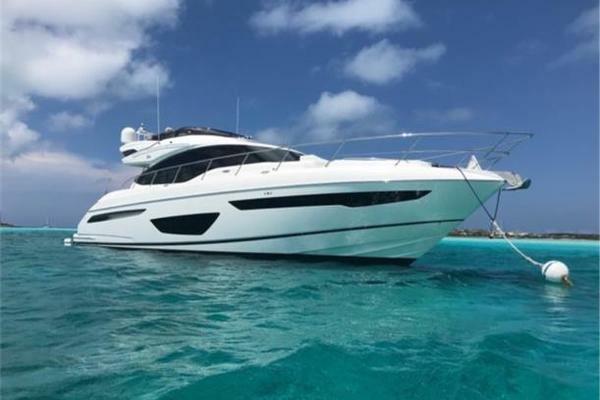 United Yacht Sales New Jersey would love to guide you through a personal showing of this 72' Overmarine Mangusta 72 2004. This yacht for sale is located in Unknown Bahamas and priced at $895,000. For a showing please contact us by filling out the form on this page and we will get back to you shortly! New TVs in the cockpit, main saloon and in all cabins.